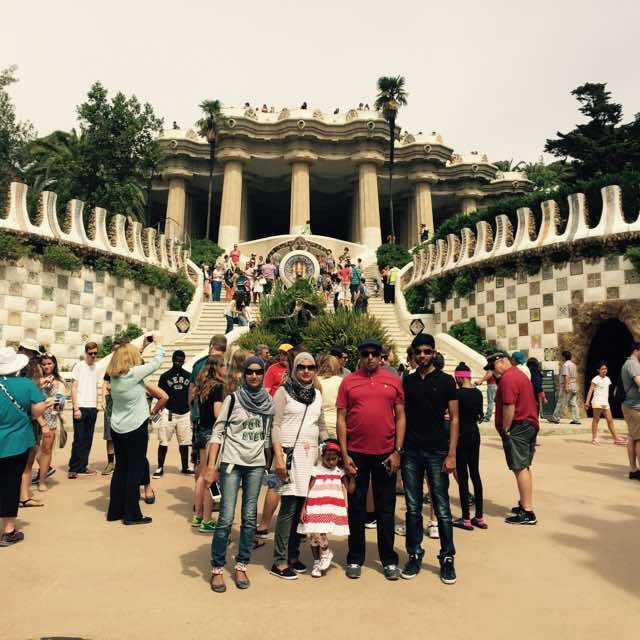 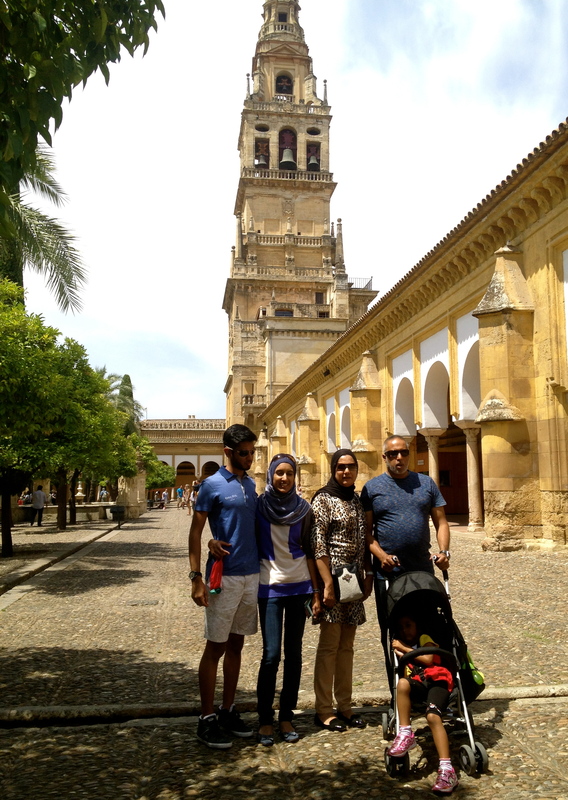 “Our family really enjoyed our Spain vacation. Thank you for all the arrangements. 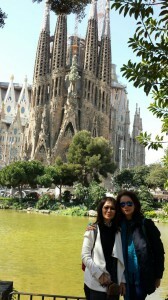 Everything went smoothly and you did a great job. 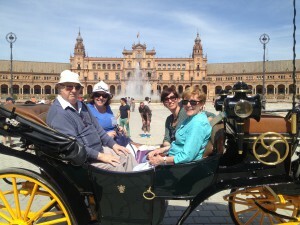 The transfers, tours and flights were all in place and on time. 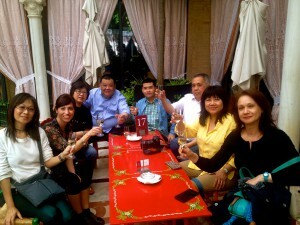 The knowledge and expertise of all the guides made for an unforgettable and most memorable holiday. All the drivers were polite, kind and efficient. 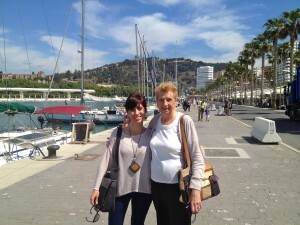 All the hotels booked for us were comfortable, well located and we could walk just about everywhere we wanted to go. We are particular about our food, as we were looking for halal restaurants and found that they were close by wherever we stayed. 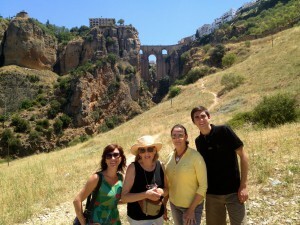 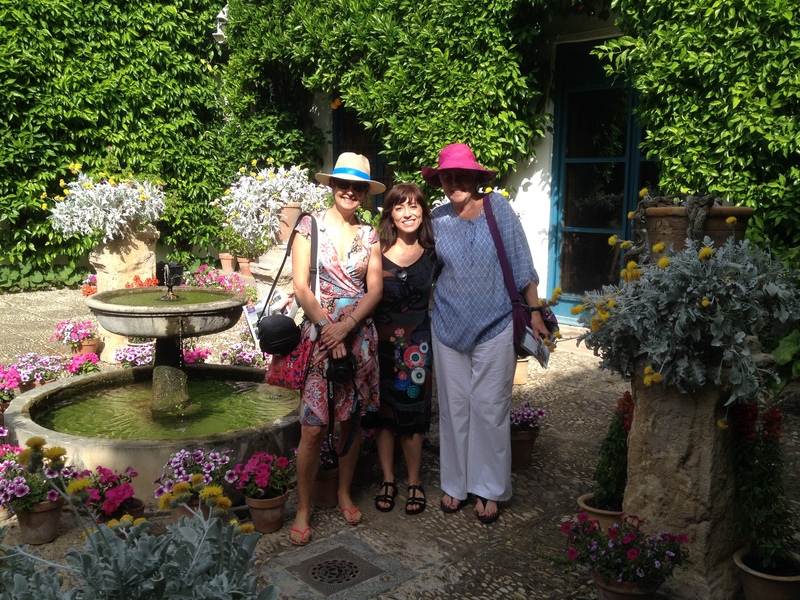 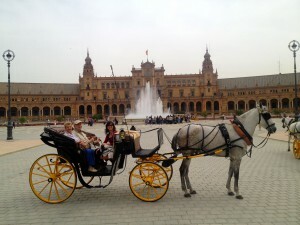 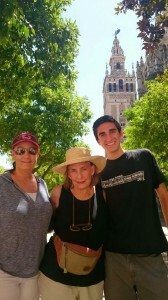 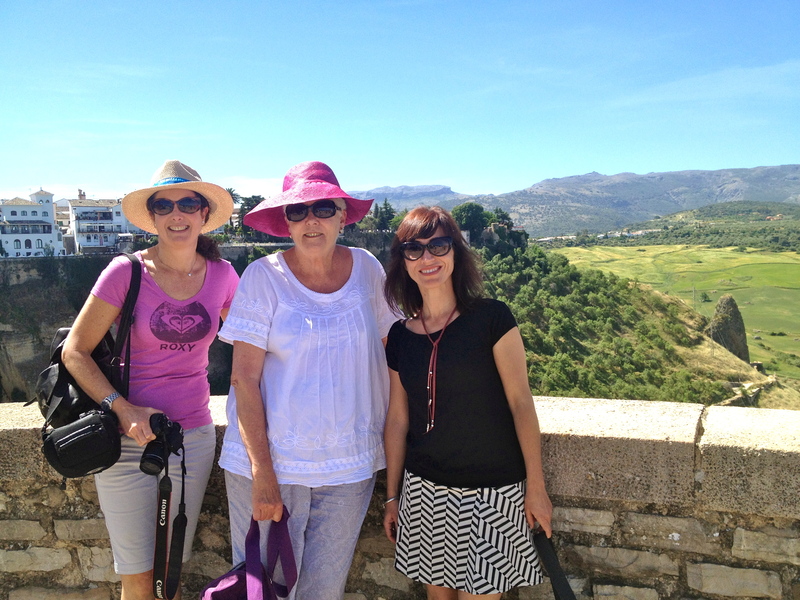 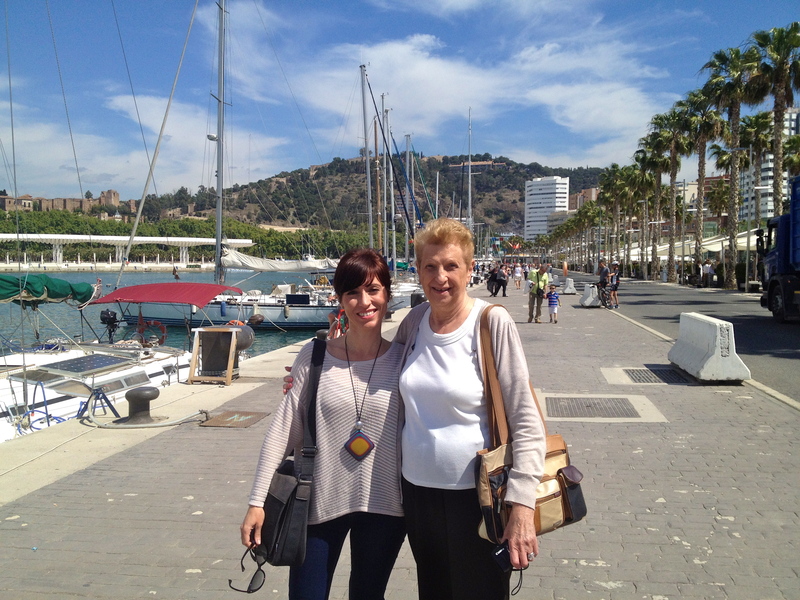 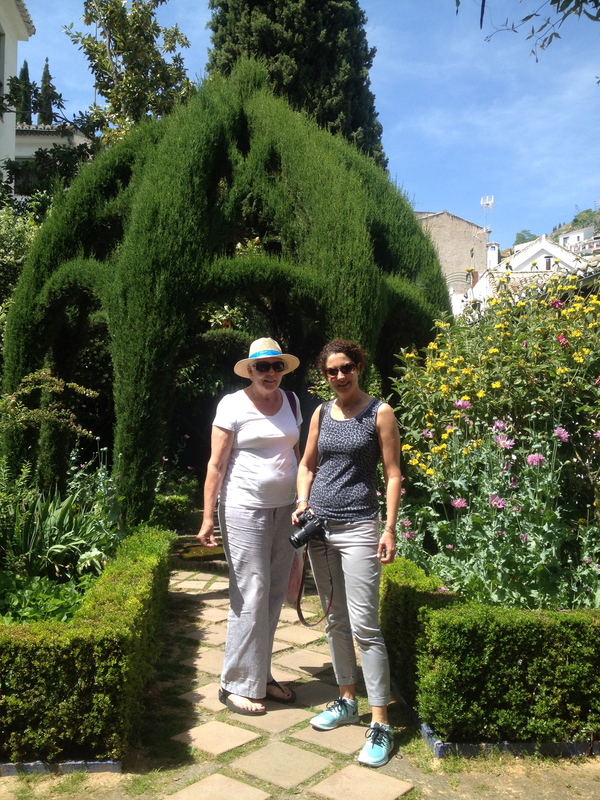 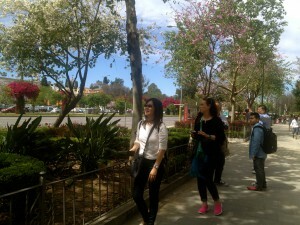 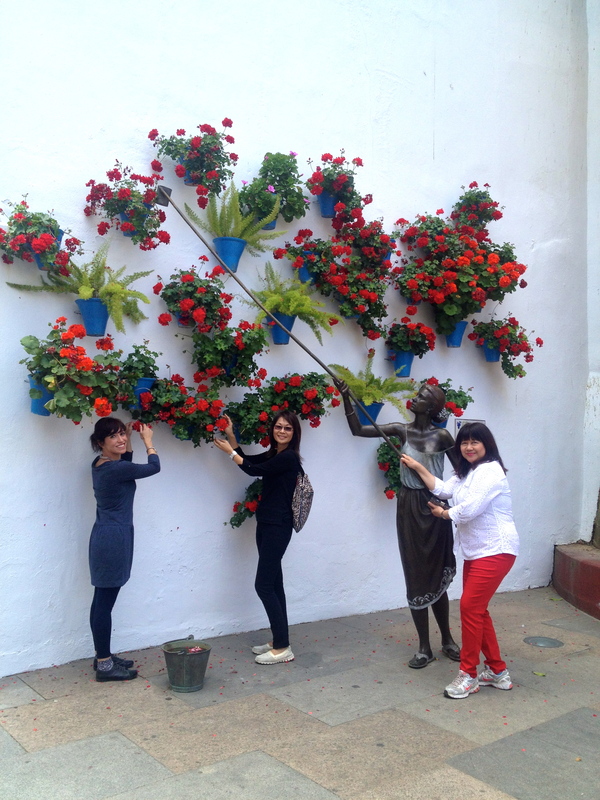 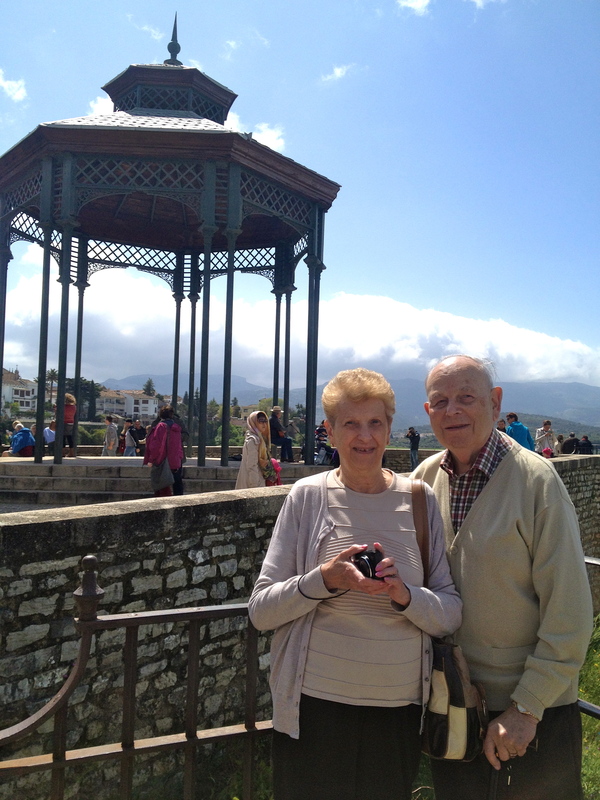 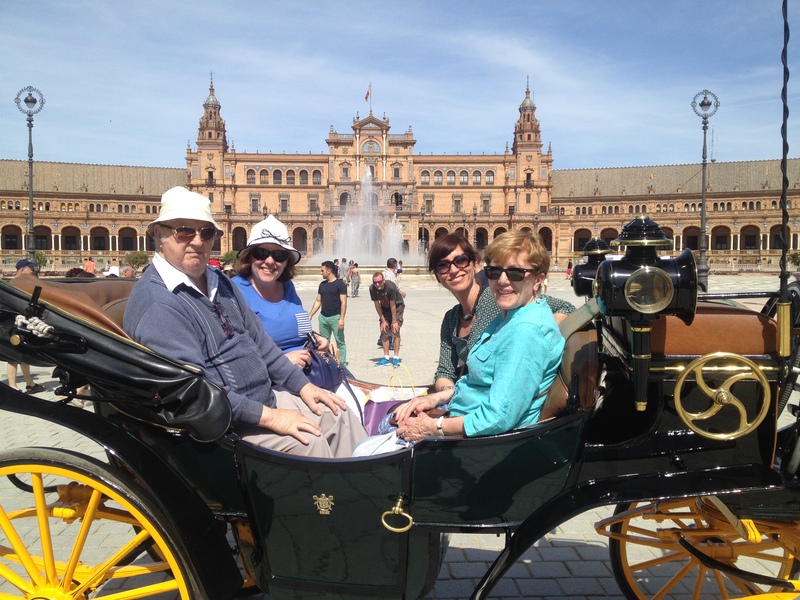 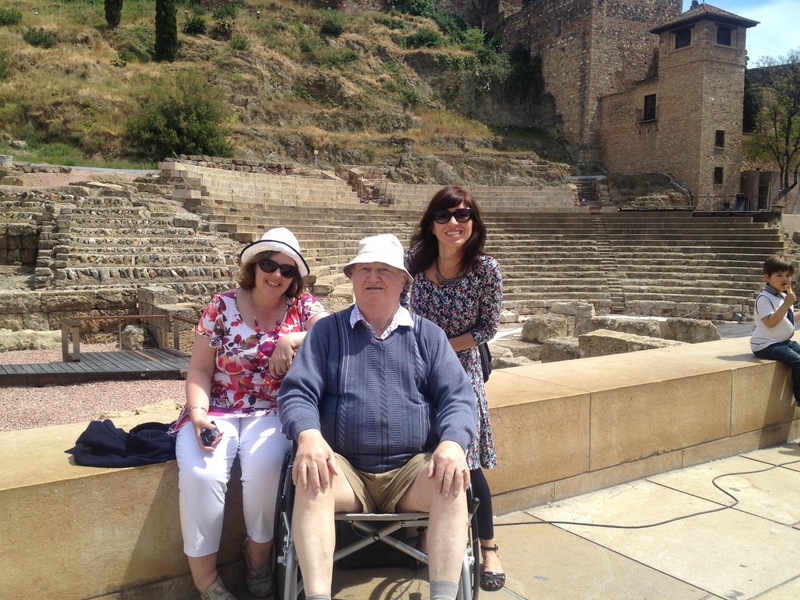 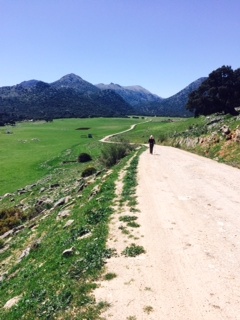 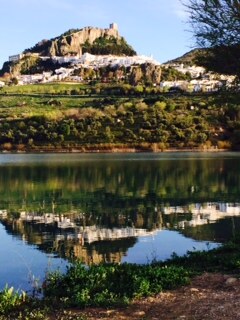 “My mother and I have just completed a week Garden and Cultural tour with Rosa from Just Explore in Andalucia. 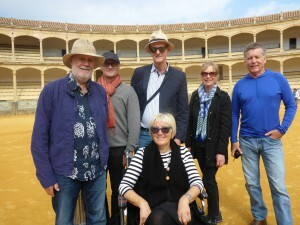 We were thrilled with the holiday which was expertly planned and organised. 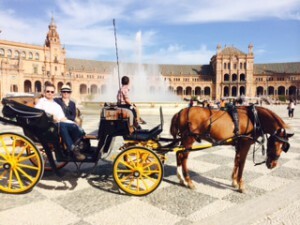 What we loved was that at no stage did we have to worry about booking tickets or standing in queues and as a result our trip was a wonderfully relaxing way to travel. 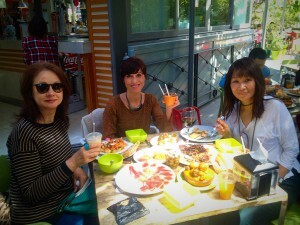 Rosa introduced us to authentic tapas bars and restaurants not usually frequented by tourists. We would have missed these hidden gems if it wasn’t for her in depth knowledge of the area. 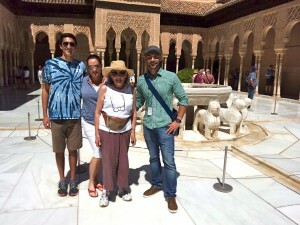 All the guides she uses at the various tourist sites were all extremely knowledgeable and her choice of hotels was excellent. 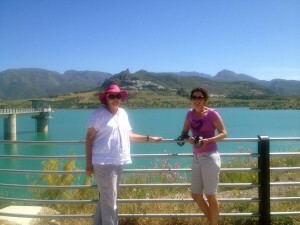 I can commend her on her level of professionalism and we can unreservedly recommend her and her company, Just Explore”. 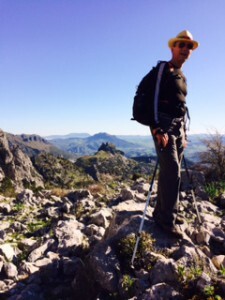 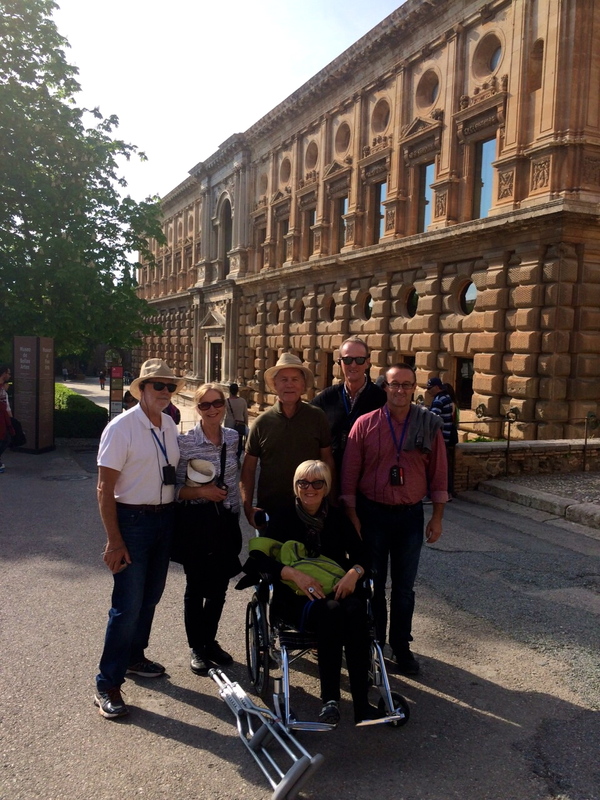 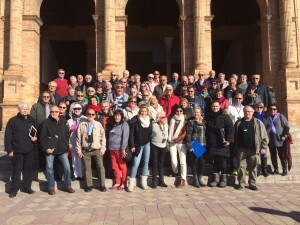 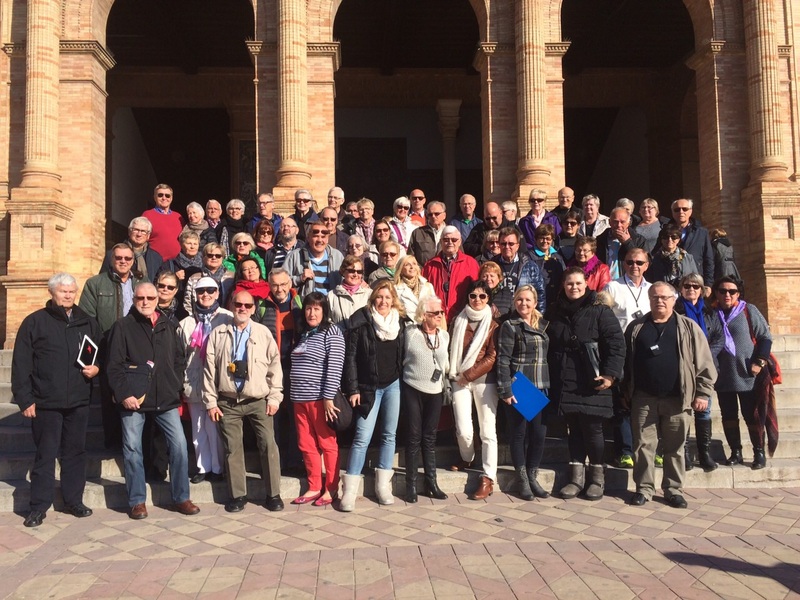 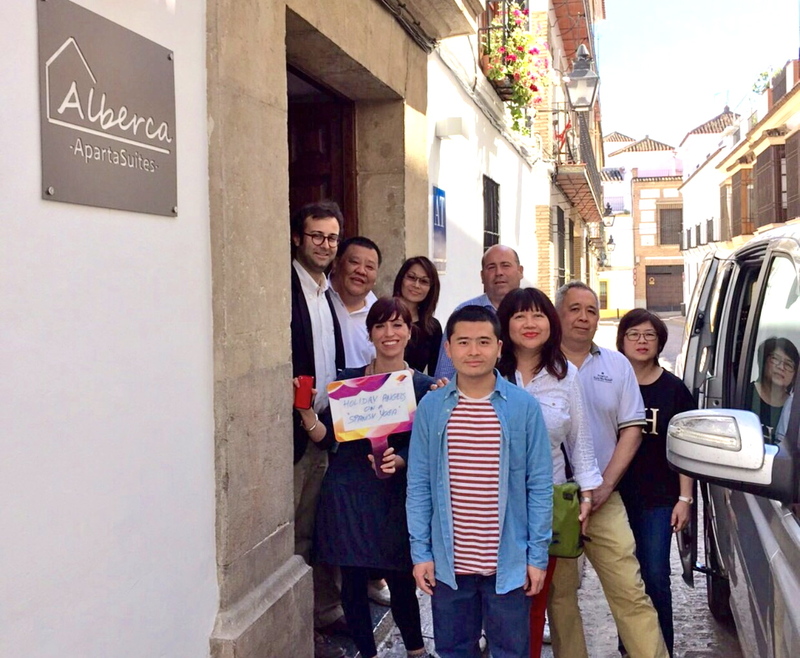 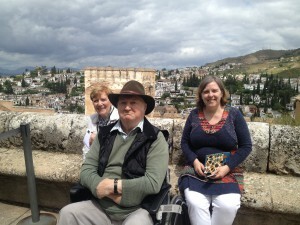 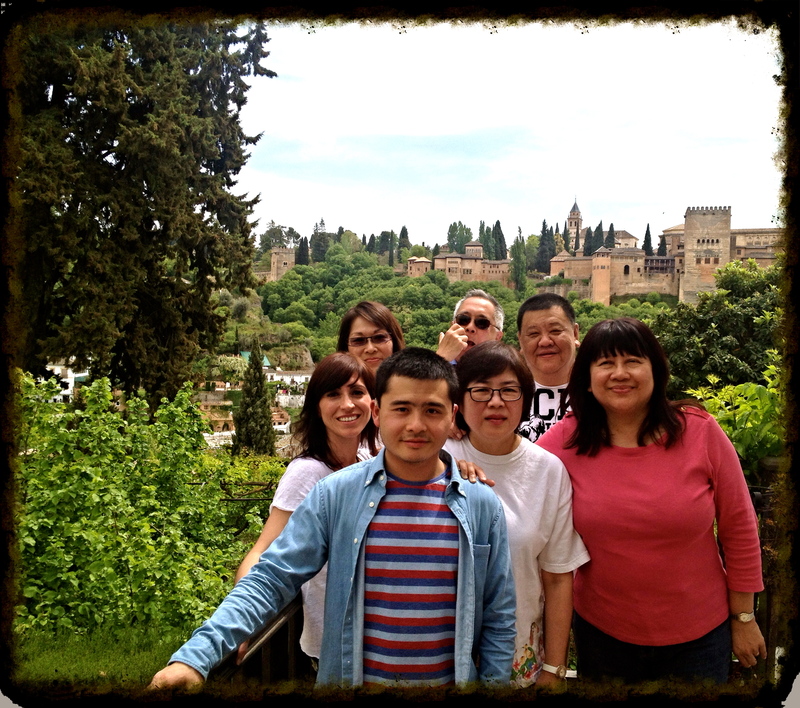 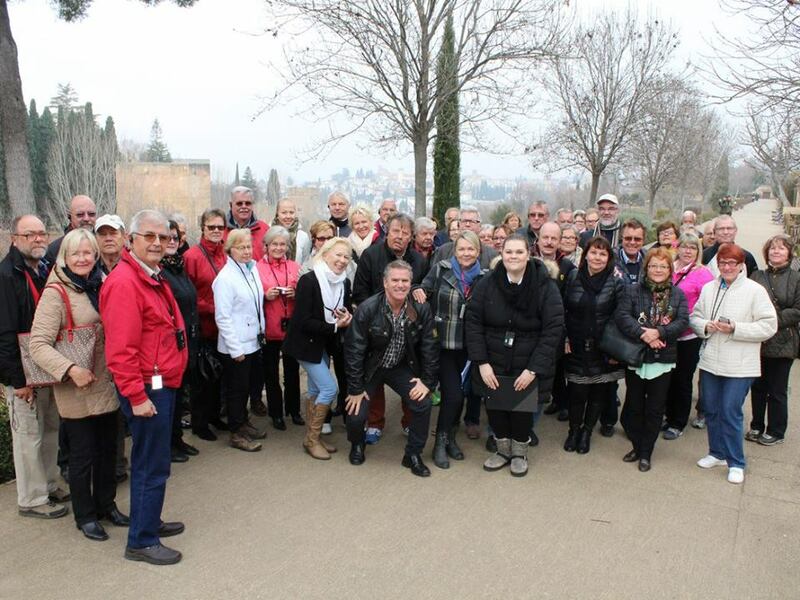 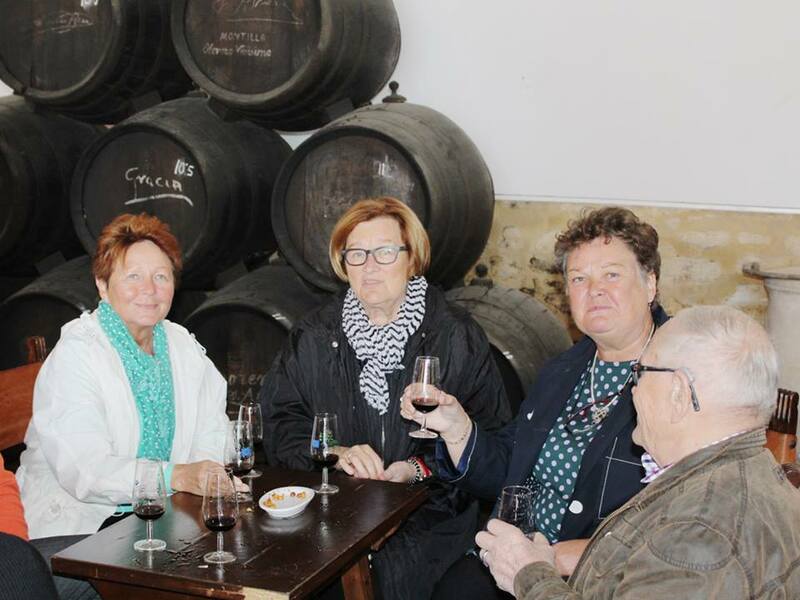 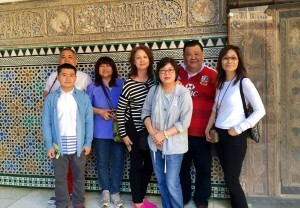 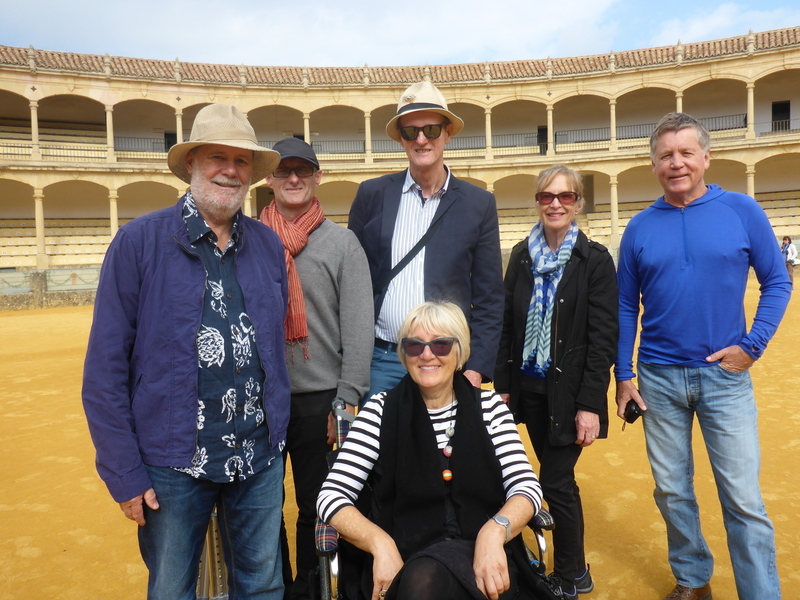 “We went to Andalucia in a group of seven organised by Just Explore in April 2015. 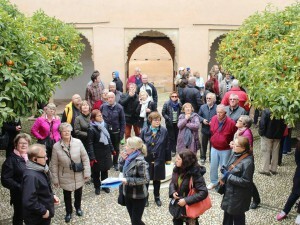 The tour was very professionally organised by Rosa Lara who runs the company. 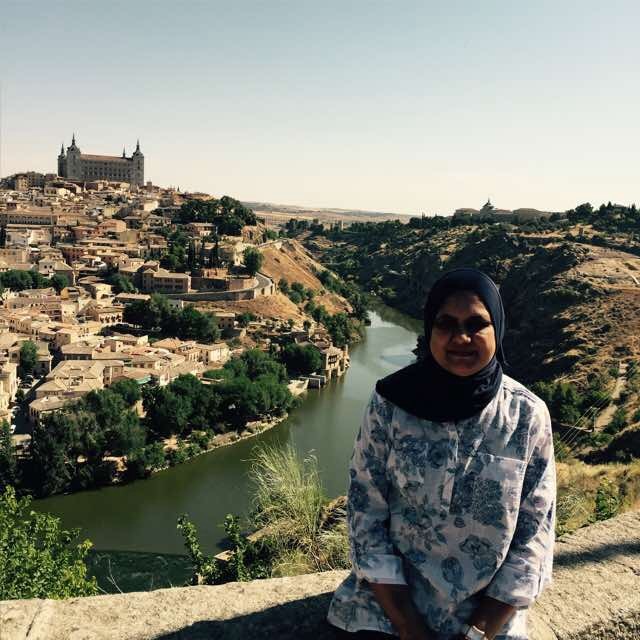 She created a bespoke itinerary for us with all private transfers and hand-picked guides in Seville, Cordoba and Granada to maximise the enjoyment of the tours. 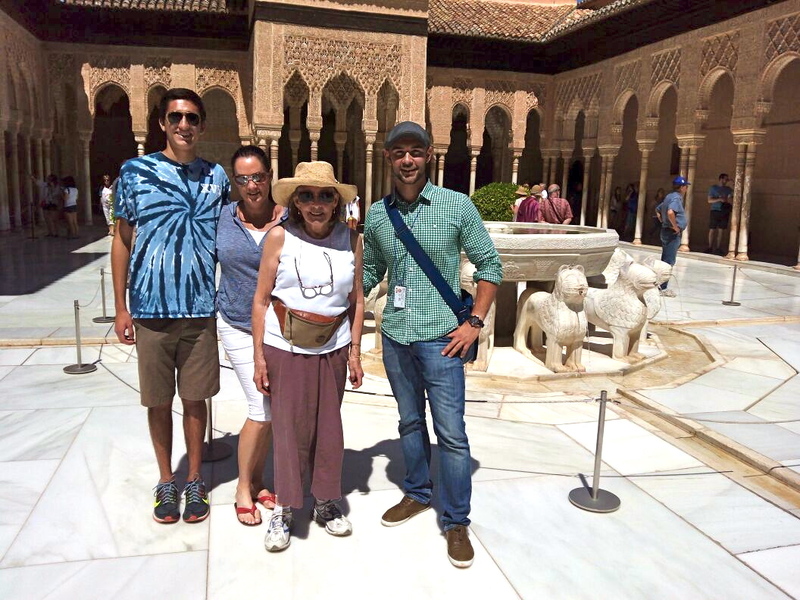 Miss Lara anticipated our needs and meticulously put together the highlights of Andalucia plus extra attractions especially for us and personally accompanied us in these cities. We would highly recommend Just Explore for a memorable journey in Andalucia and would not hesitate to use her wonderful service again should we ever come back to this wonderful part of Spain”. 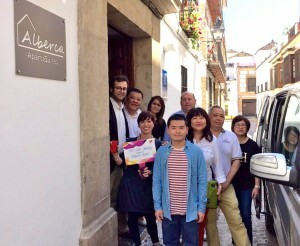 particularly the Granada one, which had a one-star Michelin restaurant. Antonio de la Torre, General Manager, Editorial Olé.